Our Costa Rica Birding Tours can offer you an unforgettable bird watching experience in the country. I have to say that I feel privileged to have visited some of the most spectacular locations on the planet. After so many birding trips across the globe, I realized that Costa Rica is one of my favorite vacation destinations. Costa Rica is not only an excellent bird watching destination, but it has much more to offer to travelers. The country has amazing beaches, luxurious hotels, scenic oceanic coastlines, dense rainforests, river basin on the lowlands, National parks, serene beaches and much more. 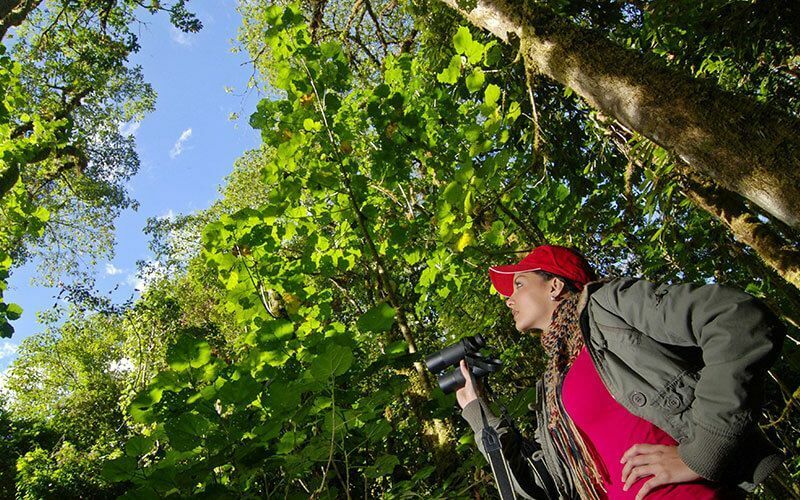 You will find more than 900 bird species in Costa Rica, but the country is also a paradise for wildlife adventurers. There are several rarest as well as endangered species on the earth that are only found here. 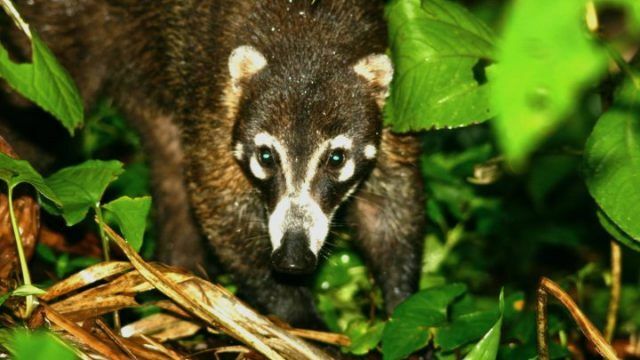 From Tapirs to Jaguars, Giant Anteaters to a mantled howler, cottontop tamarin to Geoffroy’s spider, more than 25% world’s endangered species are present in Costa Rica. Costa Rica has numerous National Parks and Natural Reserves that protect this rare fauna. The country is also home for the legendary leatherback turtles. 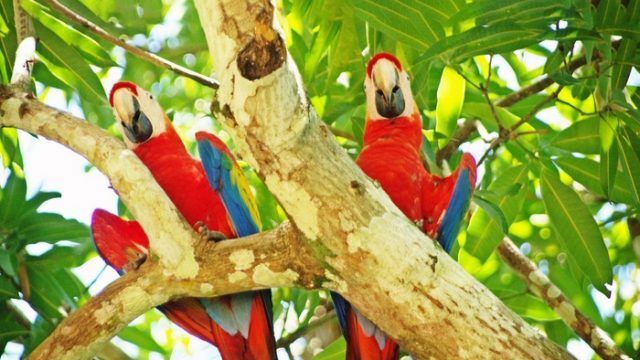 Owing to its climatic conditions, even the most jeopardized bird and animal species can easily be viewed in Costa Rica. Second on our Costa Rica Birding Tours list is a trip to admire the beautiful landscapes. 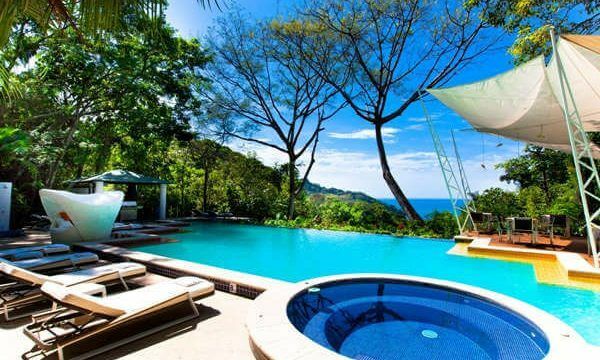 Costa Rica is a marvelous country. With an abundance of natural diversification in Costa Rica, you can enjoy every bit of the place. Whether misty cloud forest or active but sleeping volcanoes, highlands or lake Arenal, every natural highlight in the country is overwhelming. You can surf on the stunning beaches and go for snorkeling in the Caribbean waters. The country is both vibrant and colorful. 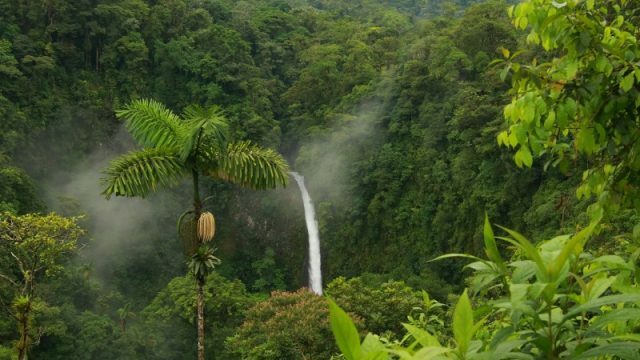 It is surprising to see a few marvelous shades of green in the landscapes of Costa Rica. 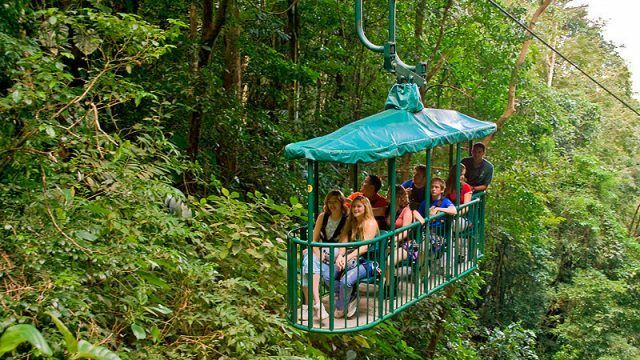 Costa Rica tourism offers some unusual accommodations for high-spirited travelers. You can find some of the most amazing eco-lodges in the country. These lodges are located in most unexpected places like near active volcanoes, in the highlands and forests, etc. In fact, one region in the country provides tree houses also for an adventurous stay. There are some other finest accommodations that offer you open pools overlooking mountains and most exceptional scenic views. Besides, therapeutic spas and relaxing massages are also made available to the guests. Your birding and wildlife exploration experience becomes unforgettable if the guide is knowledgeable and passionate about his work. Costa Rica has many renowned and outstanding birding guides that are handpicked for your trips. Most of these guides are local people and have been birding since their childhood. These birders know precisely where you can watch a particular species. They are well aware of all the birding destinations in the country. In fact, some of these are also authors or co-authors of many field guides that the travelers use to know about the birds in Costa Rica. Costa Rica is a pleasant and peaceful country. People of Costa Rica are amiable. Most of the staffs in tourist lodges speak English. They welcome you with an open heart and wish “Pura Vida” to every guest, which means “good life.” The hospitality of the Costa Ricans is outstanding. The weather in the country is also pleasant most of the time. Roads are in good shape. The problem of the biting insects is also very less as compared to many such places. With around 850 bird species and unique wildlife, Costa Rica is a blissful country for birders and wildlife explorers. It also provides the ideal conditions for the nesting grounds. And that is why thousands of migratory birds come to Costa Rica every year. Many people enjoy the activities of these birds immensely. Whether a rare species or a colorful and vibrant species, Costa Rican sky is always full of these winged creatures. 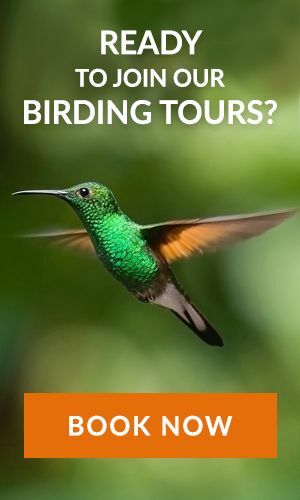 Check out our Costa Rica bird tour today!